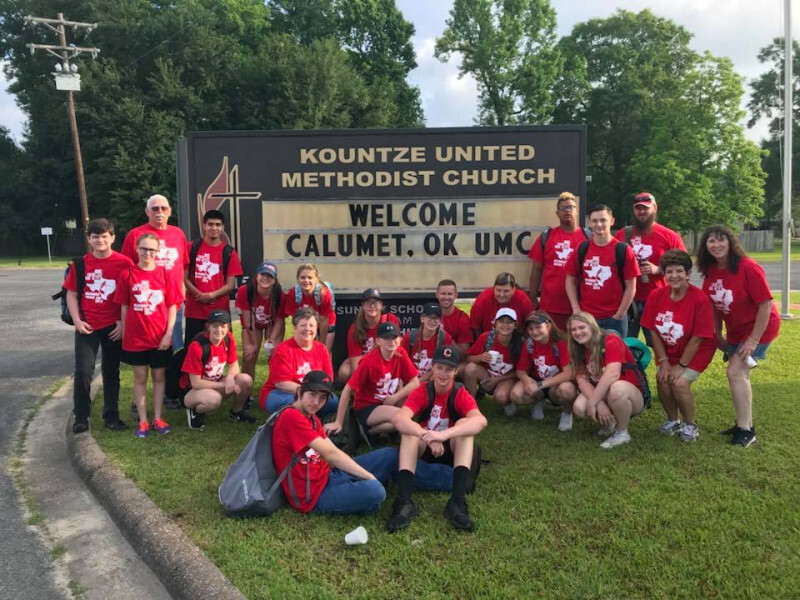 This year 23 of us embarked on a multi-generational 7-day mission trip from Calumet, OK to south Texas where we helped families recover from the devastation of Hurricane Harvey. 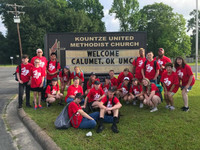 It was an amazing opportunity to be the hands and feet of Jesus. 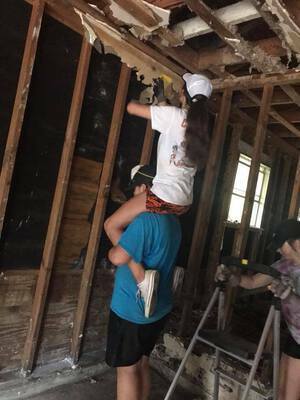 Stay tuned for where we will be serving in 2019.